Francis Bacon wrote in 1625 that judges must be lions, but lions under the throne. From that day to this, the tension within the state between parliamentary, judicial and executive power has remained unresolved. 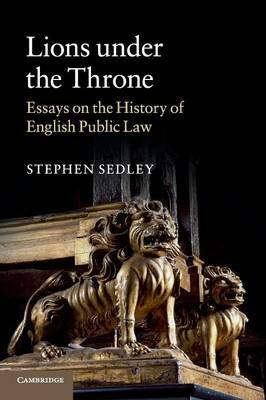 Lions under the Throne is the first systematic account of the origins and development of the great body of public law by which the state, both institutionally and in relation to the individual, is governed.